The new dirtybird compilation is loaded with 11 original tunes I have been collecting for over 6 months. Most notably, the Shiba San "OKAY" record has absolutely been destroying every dance floor known to man. We have lots of big birds like Justin Martin, Catz ‘N Dogz & Justin Jay on this, plus a ton of great newcomers and friends making appearances. 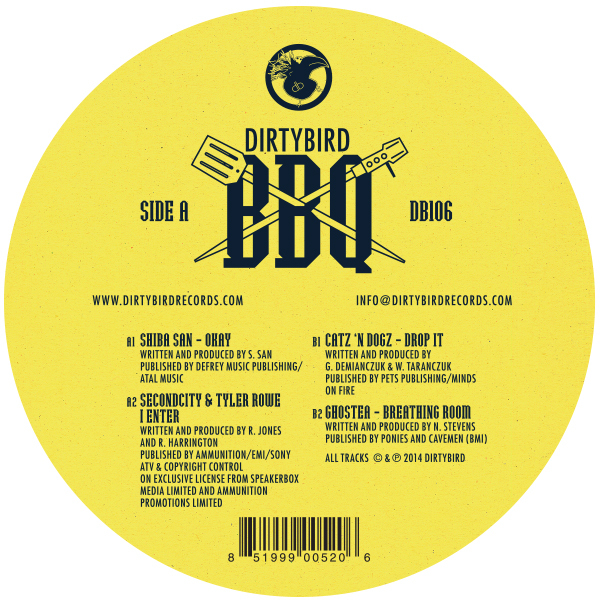 The dirtybird BBQ was founded as a small get together in Golden Gate Park thirteen years ago. We've had the same core line-ups and even the same chef, Grillson, since the beginning. But three years ago, the free party in the park got too big and our permit was pulled. The city of San Francisco could no longer handle the amount of people showing up to the event. Ever since then we have been trying to think of way to bring back the vibe of the BBQ park party. This year we finally put together a team that is able to take the BBQ party all across North America and Europe. We will be starting in Miami and ending in San Francisco so make sure to come grill and chill with us sometime this year. This compilation is a celebration of the O.G. 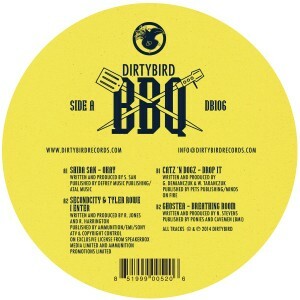 dirtybird BBQ vibe. I hope you enjoy the music.